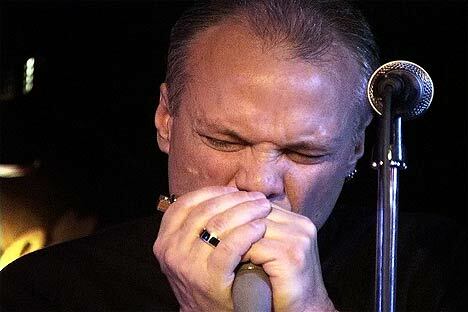 A local live favorite of Eugene, harmonica player, songwriter and singer Curtis Salgado artfully skirts the lines between blues and soul at his live shows and on his recordings. Catch him live at CD WORLD on November 7th at 6pm when he gives a gives a very special short acoustic performance for free to promote his show later in Eugene a the Vet's Club. His latest CD 'Clean Getaway' will be on sale!